I’m sorry but this is too boring. Probably great for beginners, but it could really need some more variation and “life” to it. And the last part sounds like whoever posted this messed up.. I really love the song, but I don’t think this variation sounds very good. On +5 I just changed the second C to C7 on “did” in “how precious did that Grace appear” (third line of each verse: C, C7, F, C) and it sounds nicer. Umm thanks but where’s the strumming pattern..? Ya anyone know the strumming pattern? Great song, but there is no strumming pattern here. Just started playing ukulele and this helped me learn some essential chord. I love this song; it is a great one for beginners to practice. The chords are spot on and it sounds amazing (the puns). 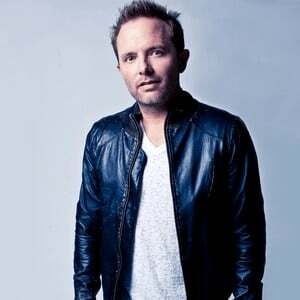 I also wanna say that just Chris Tomlin is awesome.